Scrap This, Save That: Win A Cricut From My Craft Channel! Okay, since you all know it's possible to win lots of goodies now, here's a good chance! There's a new craft blog and internet channel coming called My Craft Channel . I don't know about you, but I can't ever seem to get enough of online tutorials! I have a feeling I'm going to be spending A LOT of time on their site!! So, The Craft Channel is introducing their line-up of shows and hosts. 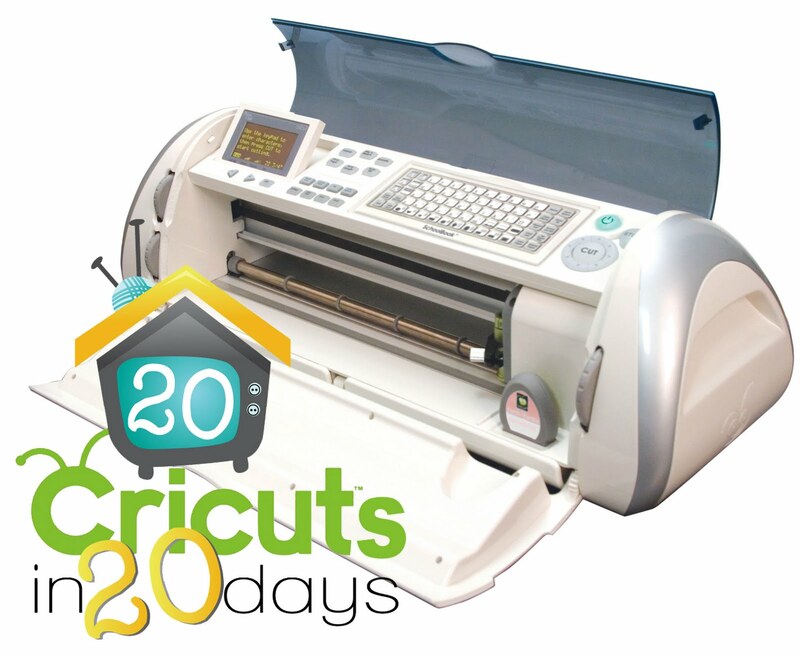 Each day they reveal and introduce us to a new host, and each day they are also giving away a new Cricut! I've seen Expressions and E2s being given!!! They're only on day four right now, so you have lots of chances left to win! Go check it out! Isn't this exciting news. I found out from My Pink Stamper's Blog. I can't wait for My Craft Channel to start. Hope they will have some our favorite Craft Bloggers on. I am new to your Blog and came here from Love to Crop. I will become a follower. Thanks for visiting my blog. I just checked out your blog (which is fantastic BTW!) and am now following you. I've recently gotten into couponing- so keep these awesome tips coming! Love it! A great giveaway and I love my cricut!